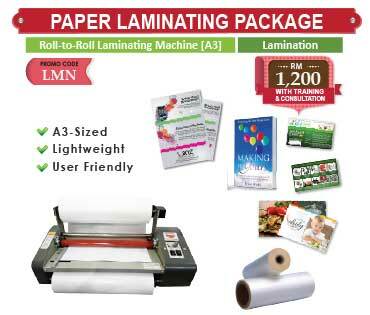 DNP's dye sublimation media experts participated in the creation of the printer. 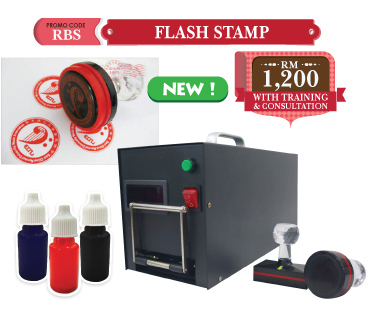 A more cost-effective printer without sacrificing functionality or quality. Power consumption has been decreased by 30% while operation and by 50% while waiting compared to previous models. 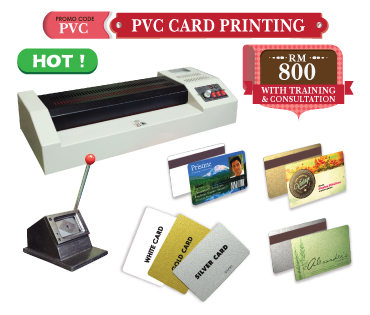 New dedicated software lets you offer many print services with just one PC! The new self-order terminal, "DST-3r" is also available to connect several printers. 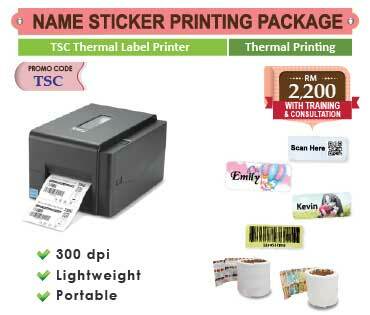 New print services make your store a destination for customers. 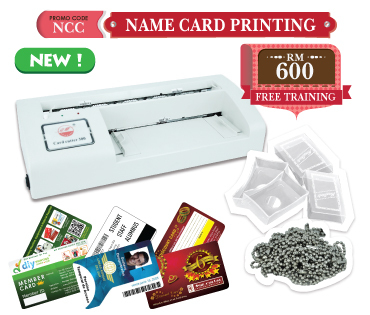 New customers mean more profit opportunities for you! 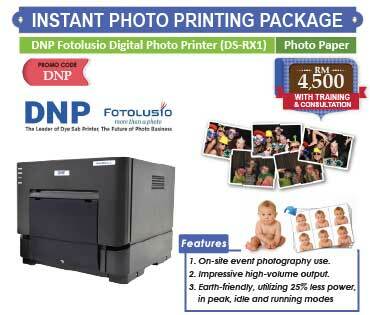 - DNP Fotolusio Digital Photo Printer (DS-RX1) is covered by warranty of 12 months from date of purchase. - Warranty is not transferable & invalidated for any defects caused by misuse & unauthorised repairs.